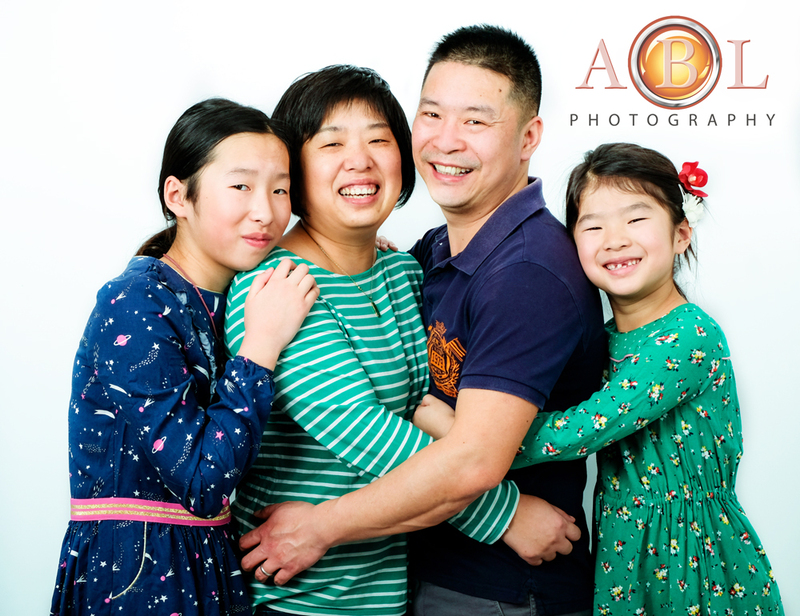 I’ve met this lovely family four years ago, when they booked a Christmas photo-shoot. We’ve been in touch all these years and I was absolutely delighted when they returned to my studio last Saturday. The most exciting part was having a chance to meet the new addition to the family – the dog called Luna. 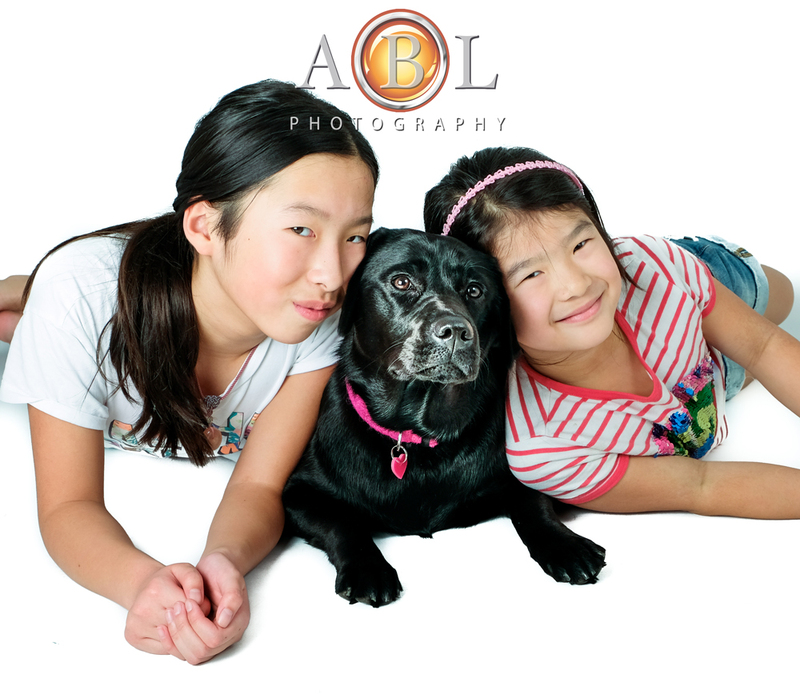 It’s always such a pleasure take photographs that capture how children grow and change, and when there are pets in the family, it’s so important to create photo-memories that include them. I love looking at the photographs taken a few years ago and compare them with the most recent ones. 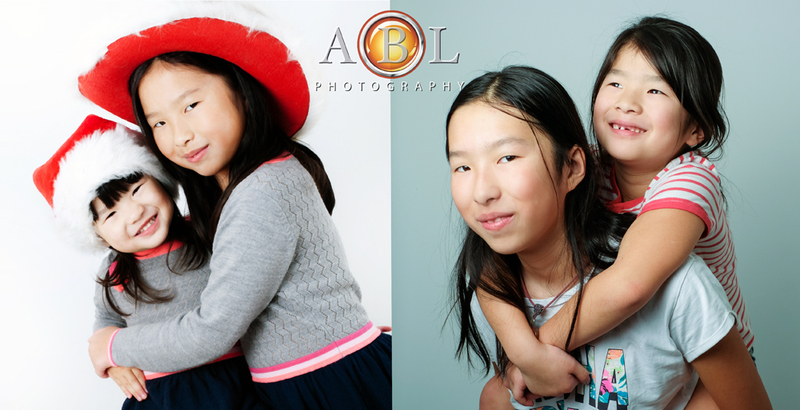 Here is one example… Yes, the girls are a lot older and taller but their beautiful bond is exactly the same! 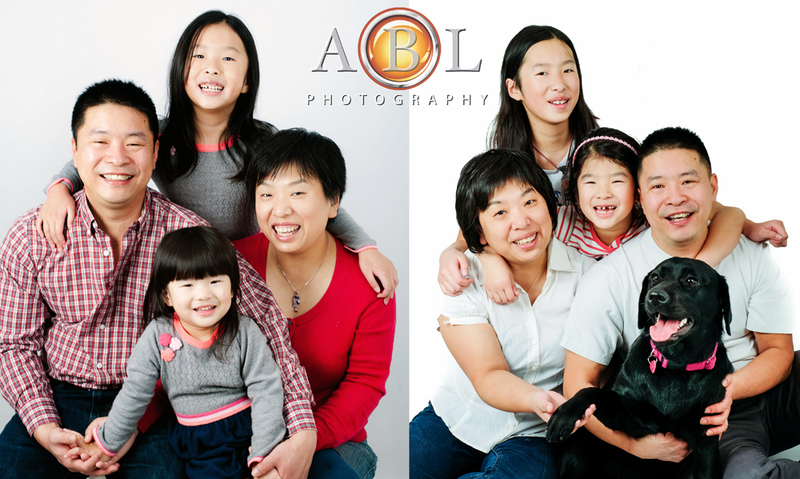 And now, the most exciting bit is to compare how the entire family has changed in 4 years, with the main difference being Luna, of course! We had lots of fun, and I can’t wait to show the rest of the pictures to the family… That’s why I can’t share too many in my blog, I’d love to surprise them when they come to the viewing session.